As an affiliate, you’re always looking for ways to make more money. One thing you know for sure is that you can’t be shy about placing your affiliate links where potential customers can see them. That’s actually a problem some affiliates have. They’re too shy about putting their affiliate links anywhere. It’s time to get over that problem because you’re holding yourself back as an affiliate. Other affiliates have the opposite problem—they place their affiliate links in too many places. They’re always spamming their links here and there, even if it’s not necessarily a spot where potential customers are looking. 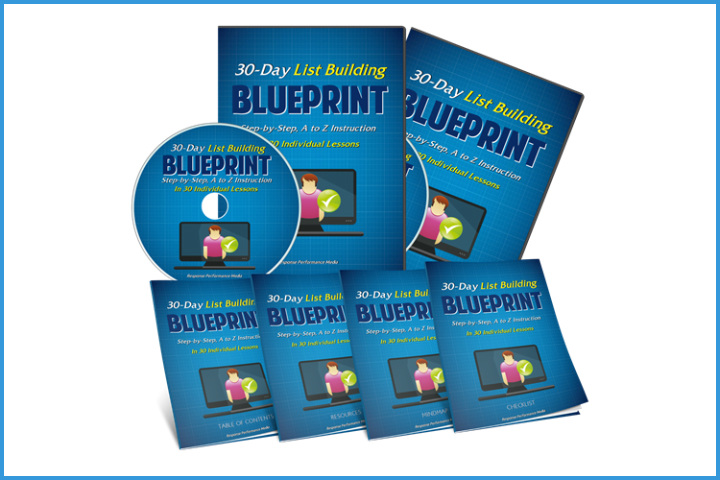 What if there were a perfect spot for you to put affiliate links? We have those standard spots like on blogs, review articles, review videos, and more. 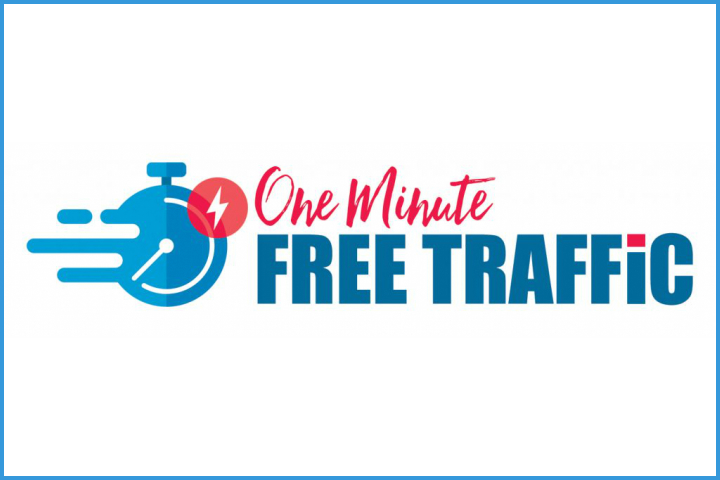 Those spots work just great—you can certainly earn a full time income if you work on driving traffic to your links in those spots. But, there are two places to put your affiliate links that you might not have thought of before. Those places are on your download pages and in your products. After you read that I recommend you put your affiliate links on your download pages and in your products, you might have scratched your head. Why would you have your own products if you’re working hard to build your business as an affiliate? I believe it’s always best to have your own products—at least some of your own products. Having your own products serves your purpose because they allow you to build your list (affiliates will be promoting for you now) and earn passive income. They also build your authority so it will be easier for you to make sales as an affiliate. People tend to respect and trust people more when they have their own products for sale. It’s a perceived authority thing. Having your own products helps you make sales in another way, too—you’ll then get to place your links on your download pages and in your products. Maybe you already have your own products—that’s great. That means you can take advantage of this strategy right away. You can go back through your old products and your old download pages and implement this right away. 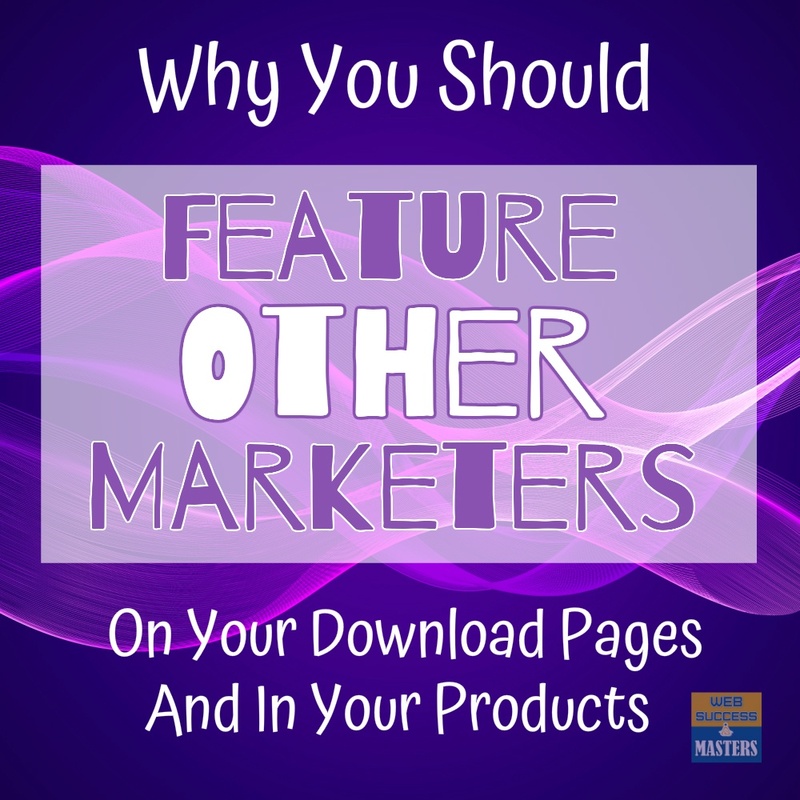 Let’s first talk about why you might want to feature other marketers’ products on your download pages. Someone has just bought your product and they’re directed to your download page. They’ve just spent money and are in the buying mood. They’re clearly interested in, and willing to spend money on, the topic related to your product. If you’re in a very profitable niche then it’s very likely that your customers aren’t just interested in buying one product on that topic. They’re probably interested in buying multiple, related products over time. You can speed that up. They trust you now because they’ve bought your product. You can recommend a complementary product right on your download page. 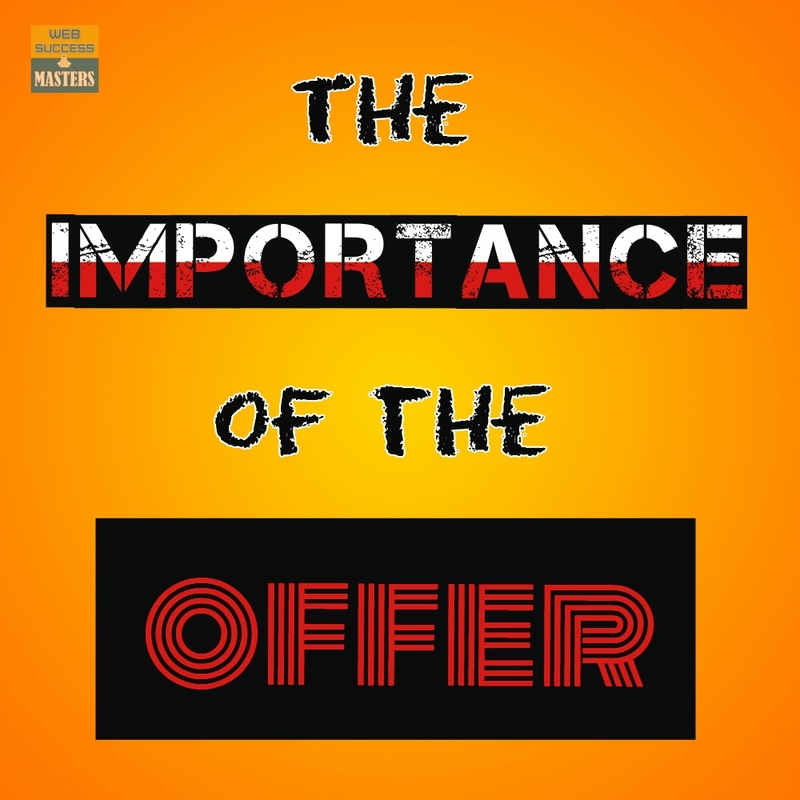 Remember—people are in the buying mood and you know they’re interested in your topic. It’s a win! People certainly don’t have to buy that product but it’s right in front of them and presented in an appealing way—you might be surprised at how many conversions you get. Over time, you can test different conversions and really see what’s going to work best for you. You can write a mini review, place a banner ad, write a full review, place the products’ graphics there, etc. Don’t do this in a way that will annoy your customers. 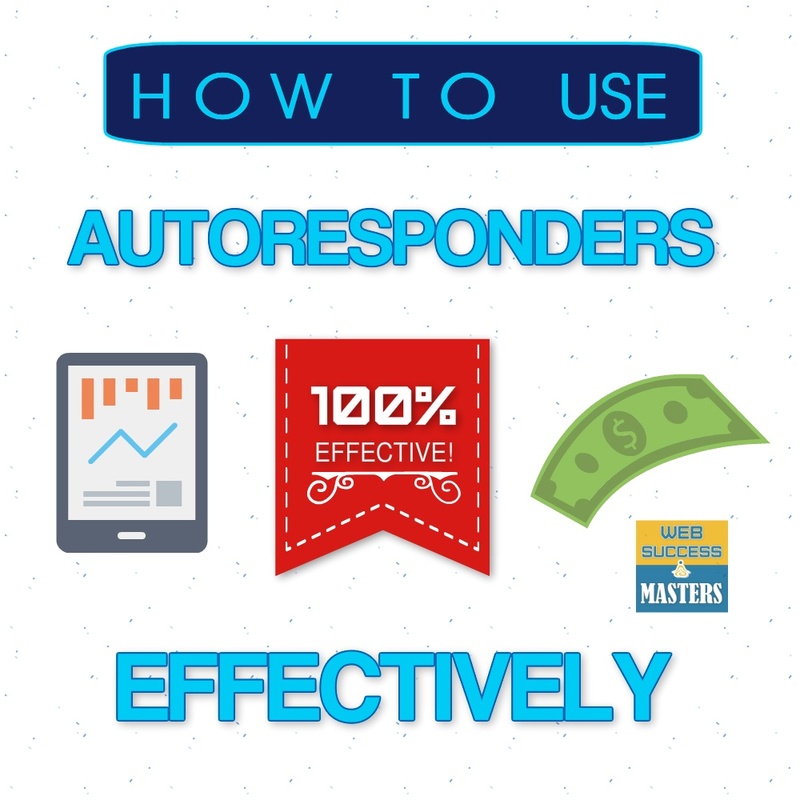 Do this in a way that will demonstrate the clear benefit of also picking up the product you’re promoting as an affiliate. It’s also ideal to feature other marketers’ products right within your products. This works well if you’re writing or creating an info product and you know of something that’s complementary. You obviously don’t want to purposefully leave anything out of your product because that will upset people. Don’t make them feel like what they’ve just bought is inadequate. But if people want more information on a certain topic or there’s a product with a unique perspective out there, you can certainly reference it. In some cases, it might make sense to reference the product you’re promoting as an affiliate right within your product’s text. It can make sense in the natural flow of your writing. In other cases, you’ll want to create a references or “further reading” section where you direct your readers. This is prime territory. People are actively engaged in your product. They are likely interested in the highly related product you’re promoting. It definitely makes sense to use this prime territory in many instances. Make sure you aren’t just shoving affiliate links into your products left and right. Put your customer at the top of your mind when you do this. Will your typical customer appreciate and benefit from learning about a product you’re promoting as an affiliate? If so, then go ahead and put the link in. In some cases, you won’t have a download page and you won’t necessarily want to promote within your product. There’s always the old standby of email. If you’re giving people the download to your product via email, then you might consider writing a follow up email that is a promotion for a complementary product. 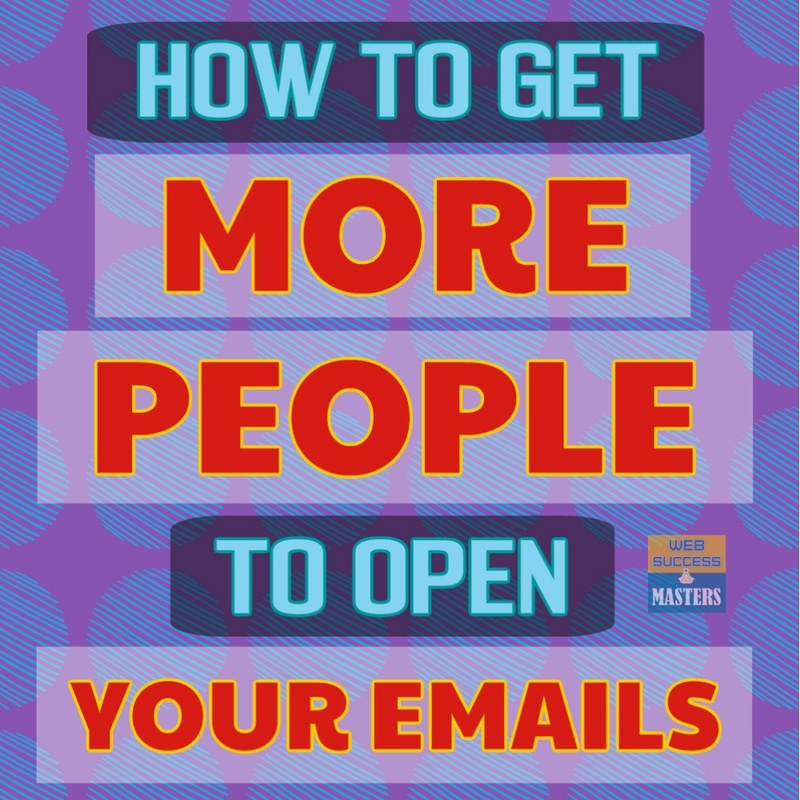 The key to promoting others’ products via email is to make sure you focus on that relationship and connection. 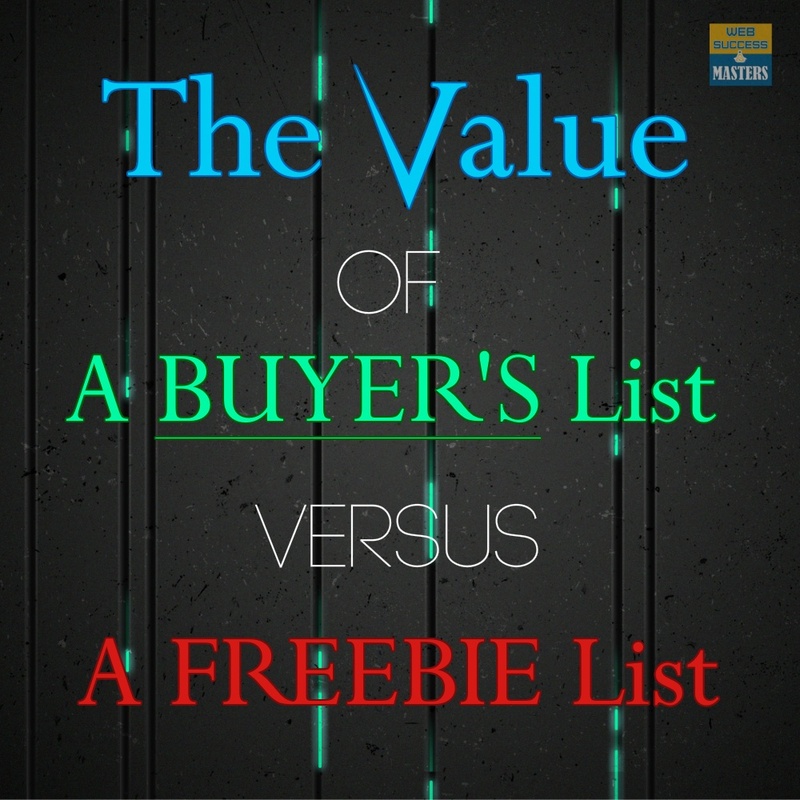 You don’t want to just spam your list and inundate them with offers. Think about them first. Think about what they really need and can benefit from. 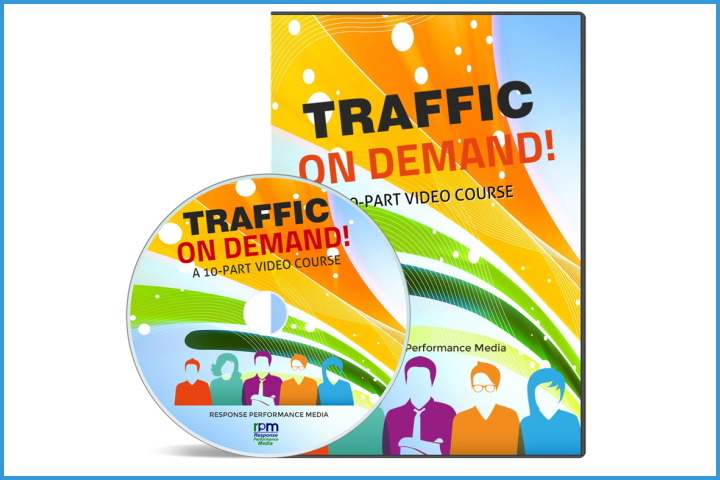 Whether you’re new to creating products or you have several products you can get started with, this can be a nice way to serve your audience and make even more money from your efforts. Give it a try and see how it does with your audience.